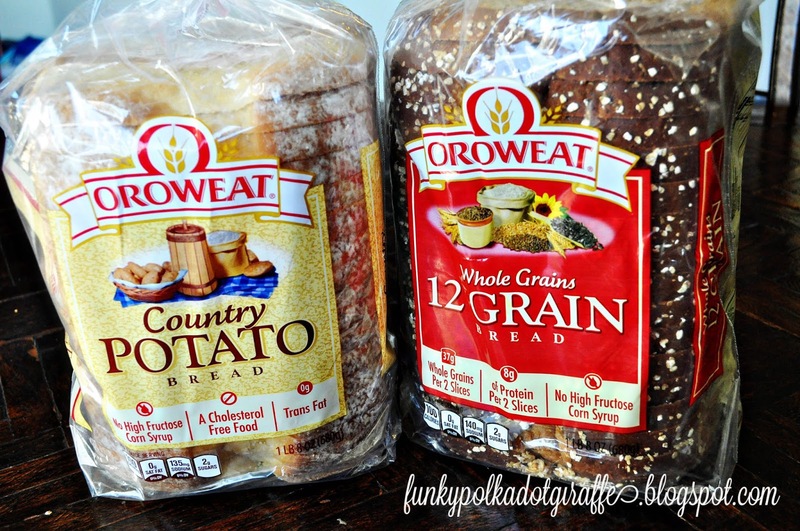 Disclosure: The coupons for free product, information, and gift card have been provided by Oroweat® so that I could try the product and share my thoughts and information about Oroweat® Organic bread. 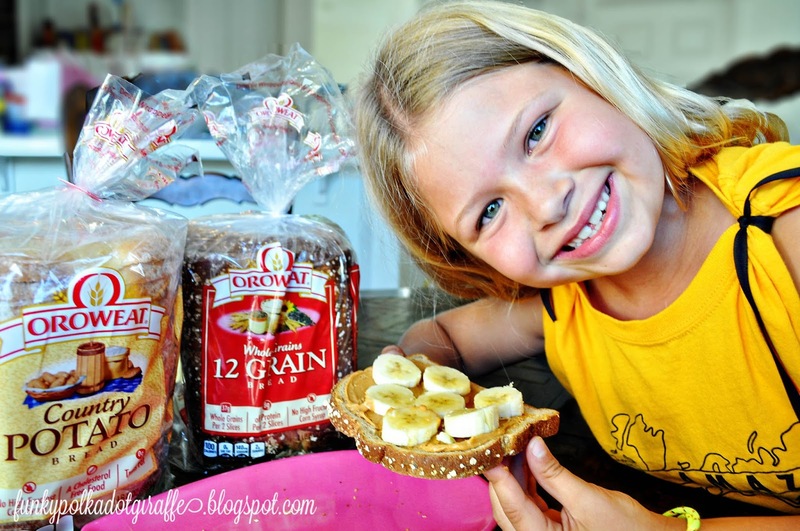 The opinions expressed in this post are my own and do not reflect the opinions of Oroweat®. and now that JT and Isabella are older, they can make their own sandwiches. would enjoy eating while she home during summer vacation. diet because she is my carb lover. 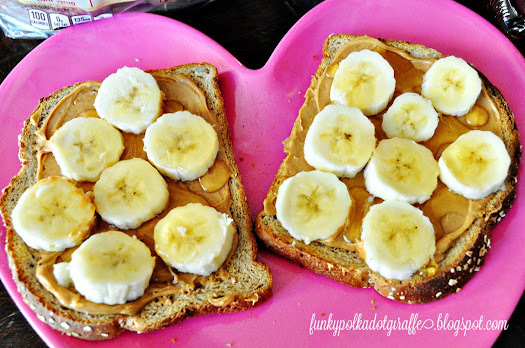 and made the Open Faced Toasted Peanut Butter and Honey Banana sandwich. bananas. 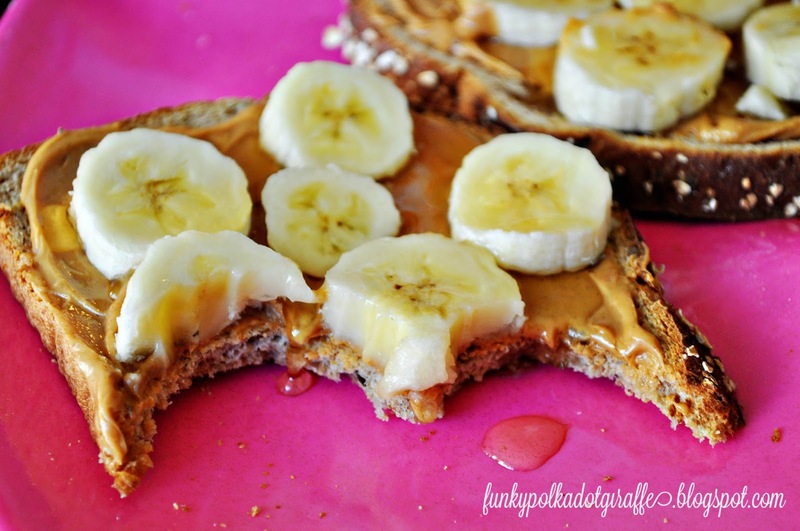 The sweetness from the honey drizzled over the top gives it an excellent flavor. 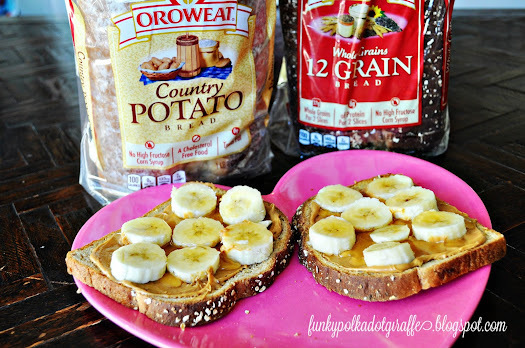 and the protein from the 12 Grain bread and the peanut butter. Perfect! Oroweat® Bread up with the most delicious fillings could win a grand prize of $25,000! August 21st and online consumer voting will take place September 26th-October 23rd. The winners will be announced on National Sandwich Day - November 3rd! at the $25,000 grand prize! Use the Rafflecopter widget below to enter and good luck! 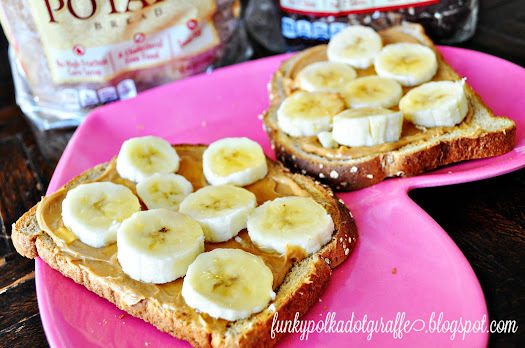 My favorite sandwich is chunky peanut butter on whole wheat bread. Pure and simple and complete comfort! Yum! I love making blt's with avacodo on whole wheat bread. I have to have cheese on a sandwich or it is boring! I love to make a great spicy egg salad sandwich. Cream Cheese makes any sandwich better! Mayo and cheese are my favorite sandwich ingredients. My favorite ingredient for the perfect sandwich is egg salad. I love almond butter and honey sandwiches! I love avocado or bacon on my sandwiches. I love using green/red/orange peppers from our garden! I love a good BLT with crispy bacon some avocado and lot's of mayo. Tomatoes are my favorite sandwich ingredient for making the best sandwich! Bacon! Bacon tastes good on everything! Hash browns, Mayonnaise, Onion slice, Tomato slice and Ketchup! Everyone in my family love it! I love honey mustard. It's a must on a good sandwich. I love a good BLT! I like to add garlic salt to the butter when we make grilled cheese. Avocado is a must have ingredient for the perfect sandwich! Avocado always adds to a sandwich. Avocado makes many sandwiches better. My new fave is sriracha mayo - i put it on everything! I like adding banana peppers to my sandwiches. I just love tuna fish with mayo, green olives., and cheese...so good..if you grill it, it is even better. When it comes to a lunch meat style sandwich it has to have arugula! I love what you have going on with the peanut butter, banana and honey. 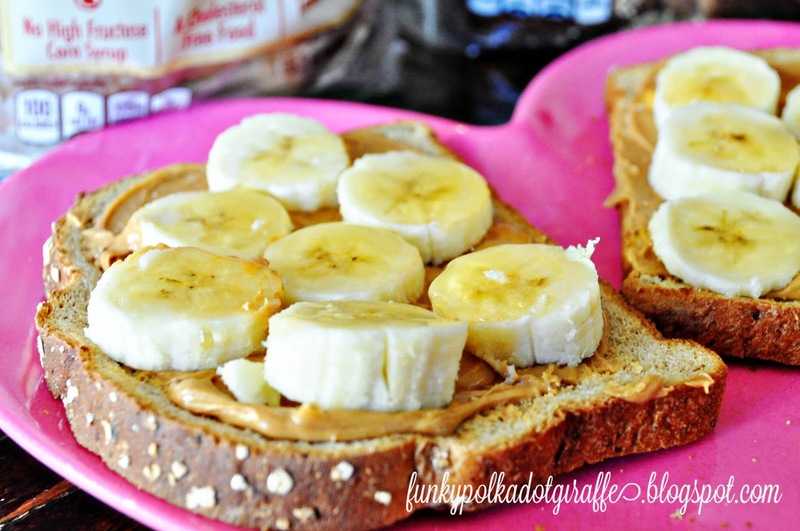 I eat that combination often with chopped dates and sometimes bacon (Elvis Presley Style)! Cheeses, mayo, lettuce, avacado! Love creating thick sandwiches with lots of flavor! I love adding sweet peppers. Avocados are my favorite sandwich ingredient. Eggs! I love Egg Salad Sandwiches with lettuce. Healthy, too. Avocado is my favorite :) hands down! 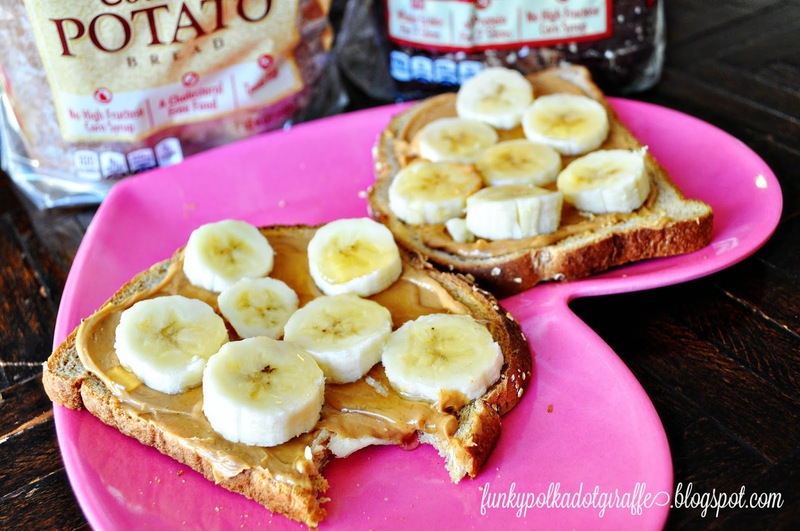 My favorite sandwich ingredient is either peanut butter or honey mustard. Love them both! it's not a sandwich without pickles. My favorite new ingredient for making sandwiches delicious is avocado! Hummus or avocado. They're amazing alternatives to mayo! Mustard, I could eat it with everything!